See our Virtual Tours below! *Please note that a Special Event license will be required if your event is open to the public. 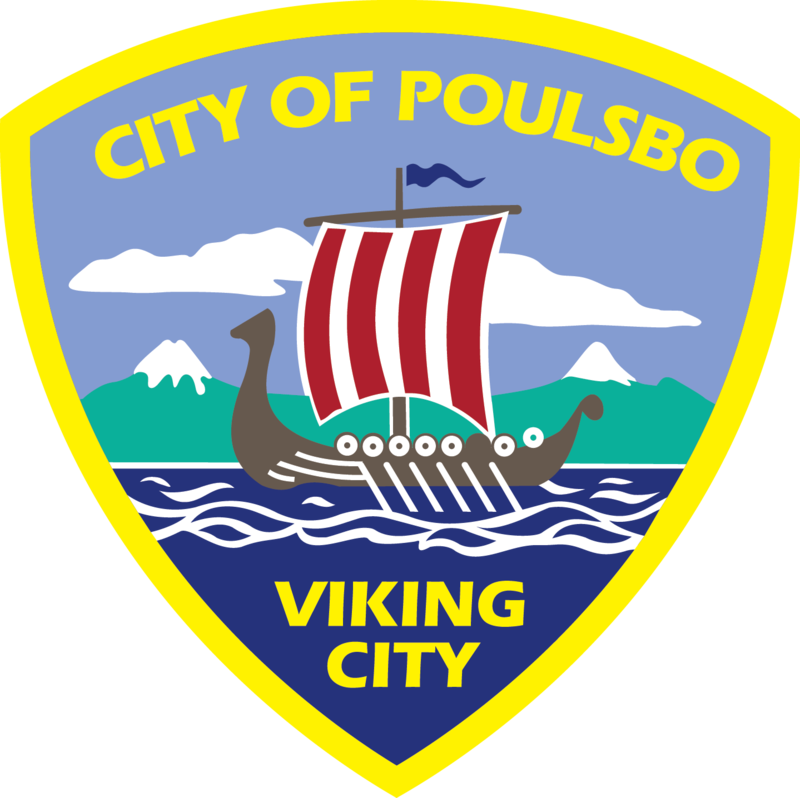 Please click here for the Special Event license application through the City of Poulsbo. The Recreation Center has rooms to rent within its walls! There are two multi-purpose spaces: one is a classroom with a small kitchen (28′ x 38′), while the other one is the fitness room (48′ x 39′). The rooms rent for $10-$25 per hour, and are available around the recreation program schedule. Please give us a call at 360.779.9898 for more information. The parks and recreation office manages two community sign boards in Poulsbo. One is located at the corner of Hostmark Street and Highway 305; the second is located on Highway 305 just south of Viking Avenue. These signs are used by nonprofit organizations to advertise special events and community activities. For more information please call the office at 360.779.9898. Rental of the community room at the Poulsbo Library is done with the library staff. The large gathering room is located on the bottom level of the library, and can host from 10 to 100 people. The library is located at 700 NE Lincoln Road. Please call 360.779.2915 ex. 5 for more information and availability.